I was born in Norway and have lived nearly all my life here. I studied English, French and literary theory at the University of Bergen in Norway, and also spent a year in the US at Wesleyan University, Middletown, Connecticut, where I studied English and American literature, Italian and Latin. When I was a young boy and teenager I was fascinated by woodworking and mechanics. I admired my grandfather, who owned a small farm and who died when my mother was only five years old, for building an organ from a kit. I also admired one of my uncles, an arts and craft teacher, who built a beautiful fishing rod from bamboo and hickory. From the age of eleven I read regularly the Norwegian edition of Mechanix Illustrated. In my early teens I built a camera tripod based on an article in that magazine. I also developed an interest in visual form and photography at an early age. My father, who was a teacher in a countryside community, had a Kodak Brownie E. My own first camera was a 35 mm Dacora Dignette with a Steinheil Cassar lens, which my parents bought me second hand in 1959. The camera served me well for years and I still have it. I started working more seriously on photography in the late 1980s. In 1991 I built my first large format camera of oak, brass and aluminum, a monorail camera with friction focusing. In 1996 I published the first edition of my book Building a Large Format Camera, which has been used by ardent amateur photographers and woodworkers all over the world. I updated and revised the book in 2000. The book can now be downloaded free of charge from my website. Since 1990 I have also been doing pinhole photography, which is now my main photographic activity. My online article “Pinhole Photography – History, Images, Cameras, Formulas”, written in 1996 and updated regularly, has been translated into several languages and is one of the resources of the Worldwide Pinhole Photography Day. Italiareiser. Oslo 2018. ISBN 978-82-993938-9-8. In 1996 I made my first website, tagged from scratch in html 1.2. Files were uploaded by ftp. I updated and hand tagged my website in html without any publishing software until 2015, when my Internet service provider decided not to host sites any longer. At that time, I was tagging in html 4.0. My current website, no longer hand tagged, was established in September 2015. 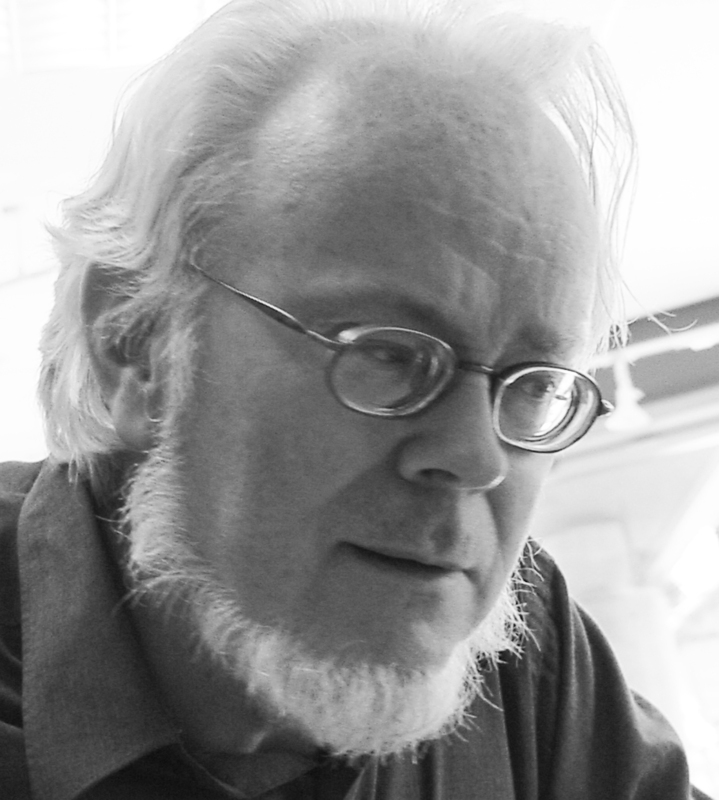 Until 2008, when I retired, I was head of information at the Norwegian Language Council, an agency under the Norwegian Ministry of Cultural Affairs. I now spend my time on photography, the study of languages, writing and traveling. 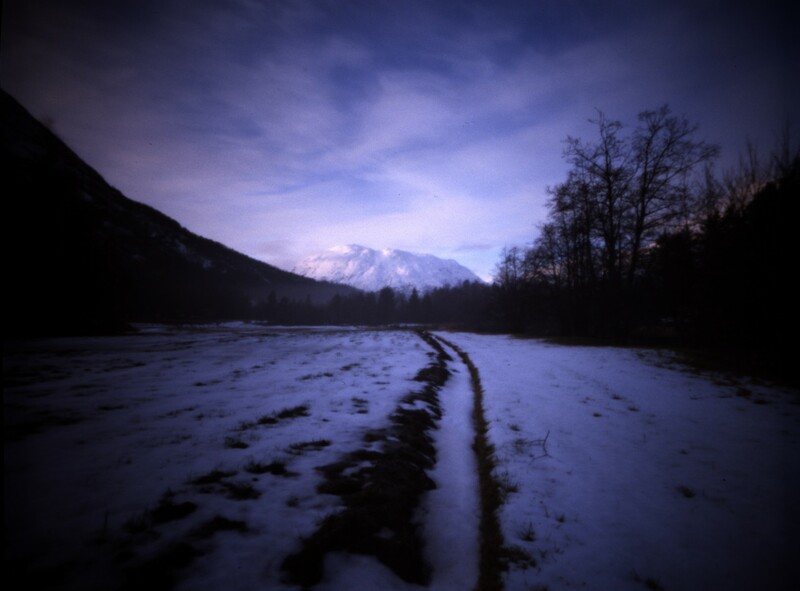 PS: The header photograph at my website is a pinhole image which I made in December 1992 in Stardalen, Jølster, Norway. It was taken in a field at the small farm which my father started in the early 1930s while he was waiting to find a teacher’s position. There was a surplus of teachers at the time. My camera was a self-made camera for 120 roll film. The distance between pinhole and film plane was 38 mm.